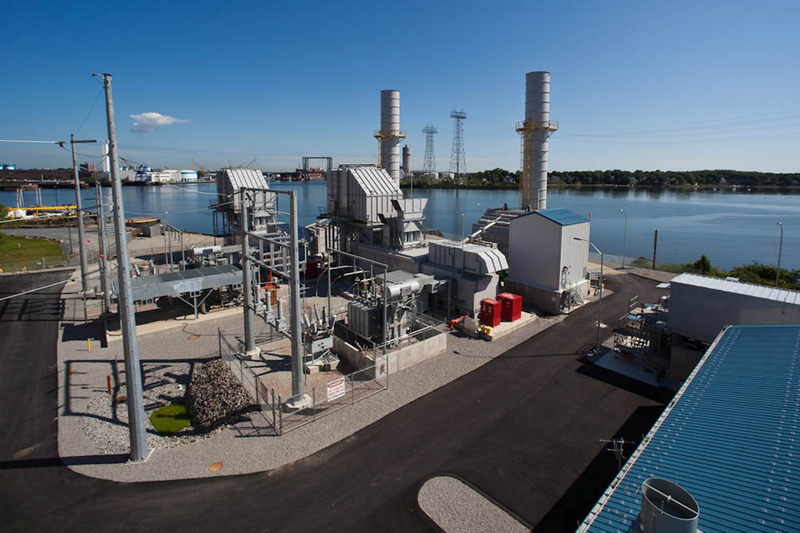 This generating station is named after Thomas A. Watson, the co-inventor of the telephone and founder of Braintree Electric Light Department. 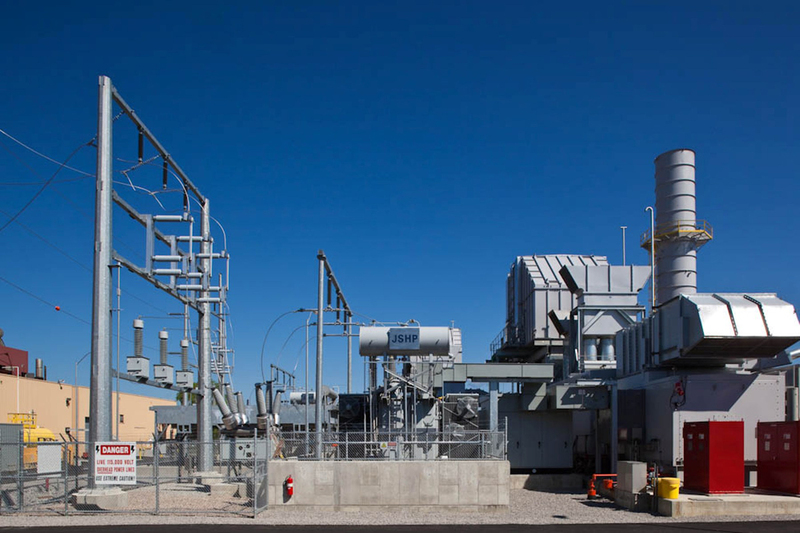 All of the engineering and construction for this new 116 MW simple cycle electric generating station was overseen by O&G. Among O&G's responsibilities were the overview of all environmental site engineering for noise, water and electrical interconnects, the design configuration for all mechanical, electrical and civil/structural engineering, the cost estimate, schedule and construction execution plan. 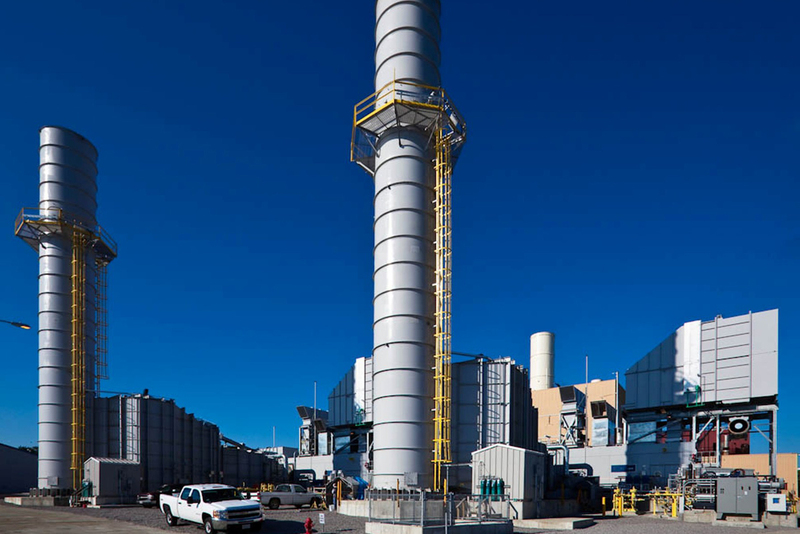 The project is based on two Rolls Royce Trent 60 combustion turbine generators in simple cycle configuration designed to burn natural gas and ultra low sulfur diesel (ULSD) fuel.